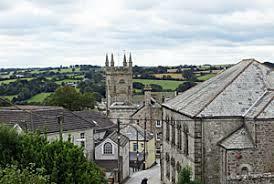 After new planning powers were introduced through the localism act in 2011, local people have been given the opportunity to shape the future of their town after St Blazey was chosen as front runner in the Neighbourhood planning programme. The government is supporting communities under the programme with each front runner receiving grant funding towards their project. Cornwall Council has the grant and are providing the neighbourhood planning steering group with officer support. 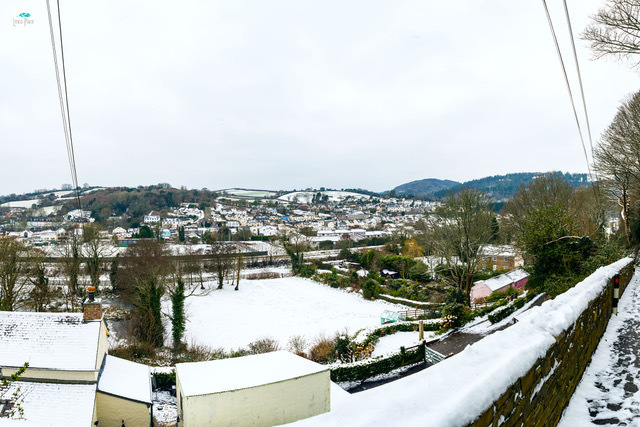 Residents of St Blazey, through the Town Council, can produce a plan for the development of the area which all future planning applications will have to be in line with. The neighbourhood plan will bring people together and allow them to say what they would like to see in the community and where they would like to see it, for example; do we need another supermarket? Where should it go? A group has already been set up to steer the Neighbourhood plan which includes members of the Council as well as members of the community. If you’d like to become part of the steering group please 'Contact Us' . The steering group will be working with the community to provide a plan that will shape the future development of the town. The Neighbourhood Plan surgeries, set up by Cornwall Council, have been very helpful in formulating the plan, and have been attended by various members of the working group. And, by sharing information with Par and Tywardreath Neighbourhood Plan steering group, we have been able to avoid duplication of work. It’s always useful sharing information! As a result of the consultations, we have created the policy formation document, emerging policy and comments received from workshops below. Click the document name to open. We would love to hear your comments.